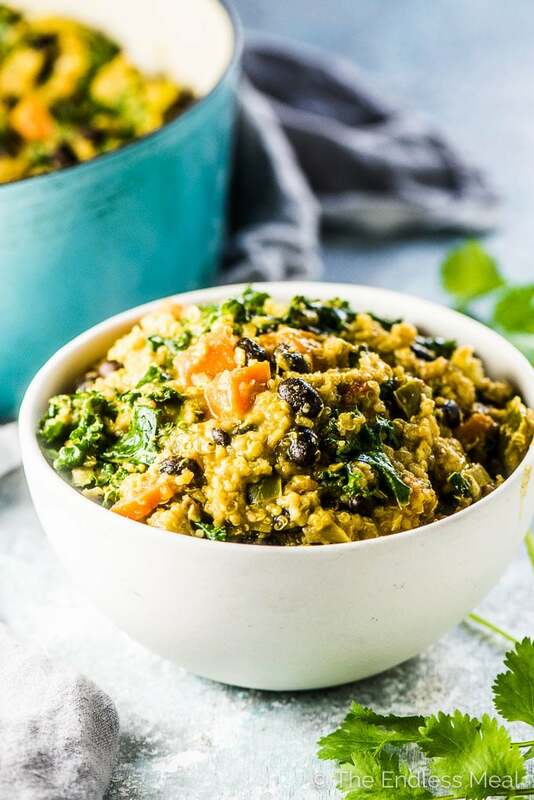 Curried Quinoa Vegetable Stew is an easy to make and hearty vegan dinner recipe. 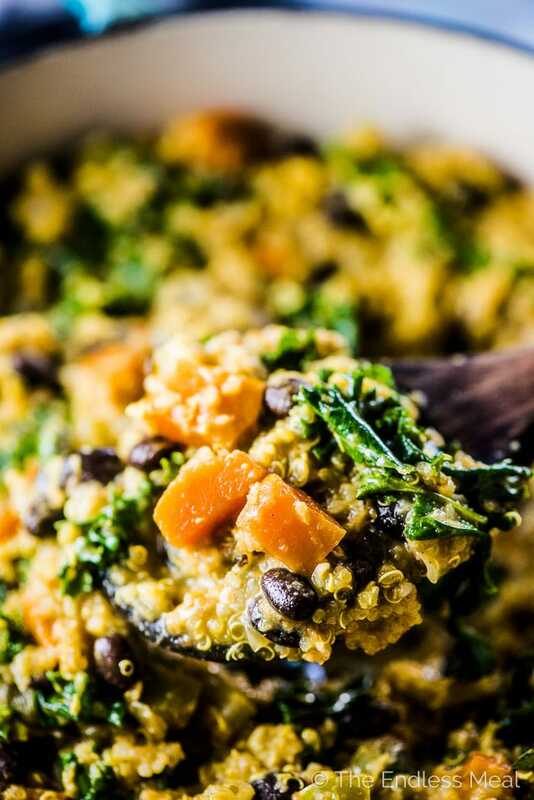 It's loaded with veggies and quinoa and dotted with black beans and has tons of flavor. It is my favorite vegan stew recipe! It's Throwback Thursday and it only seemed fair that this quinoa vegetable stew got to make the front page again. Once a month I pick a recipe from the archives to reshare with you. I take new pictures, sometimes tweak the recipe to fit in with the healthy recipes angle the blog has taken, and give the recipe a front row seat on the blog. This is the 36th #tbt post and one of my favs. This vegetable stew is super hearty and has so much flavor. It's also crazy easy to make. Once you make it once, you'll add it to your regular dinner rotation. And because it's high on the easy to make scale, I know you'll stop looking at the recipe after you make it once or twice. Raid the fridge and pull out all the veggies I can find. ← This is a great clean out the fridge dinner. Saute the veggies then scoop some curry powder into the pot with whatever spoon is closest at hand. When the broth and quinoa are in the pot, I rinse the beans, chop the greens, and wash up the couple of dirty dishes I've made. Then I mix the greens, beans, and a little peanut butter (trust me on this one) into the pot and Voila! Dinner is ready! This quinoa vegetable stew recipe came from the cookbook Cooking with Quinoa for Dummies by Cheryl Forberg. I reviewed the cookbook years ago and remember thinking that it could easily be called, “The Encyclopaedia About Everything to Do With Quinoa” or “Everything You've Ever Wanted to Know About Quinoa, and More.” Seriously, this book has it all. There's 336 pages of quinoa history, nutrition, facts, cooking tips and, of course, tons of great recipes. If you haven't jumped on the quinoa train yet, you're seriously missing out. It is a little bit like couscous or pearl barley but (as I learned after reading this book) it is actually a seed. It is also gluten-free, a complete protein (think meat and soybeans) and a nutritional powerhouse. It's little wonder why it is being called a superfood. But all that boring healthy stuff aside, it is also really great to eat. I'd take it over rice any day. 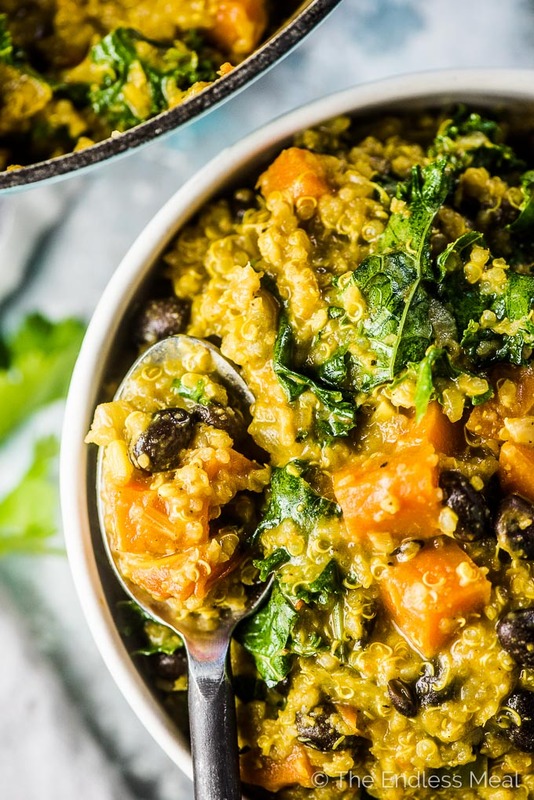 Let's chat a little about this Curried Vegetable Stew with Quinoa. I've made this a few times now and can easily see it becoming one of those go-to recipes that, after a while feels like they're yours, only because you've made them so many times. It is a big bowl of warm comfort. It's like getting a bear hug. Heat the oil in a medium-sized pot over medium-high heat. Add the onion, pepper, carrot, and celery and let them cook for about 5 minutes, or until they begin to soften. Add the garlic, ginger, curry powder, cayenne (if you're using it), and the chopped tomatoes and let them cook for 1 minute. Add the bay leaf and broth to the pot and bring it to a boil. Add the quinoa and simmer uncovered for 12 minutes. Add the black beans to the pot and let them warm through. Remove the pot from the heat and add the peanut or almond butter, cilantro, and kale and stir. Let the stew sit for a few minutes so the kale wilts then season to taste with salt and pepper. Recipe adapted from the cookbook Cooking with Quinoa For Dummies by Cheryl Forberg, RD. 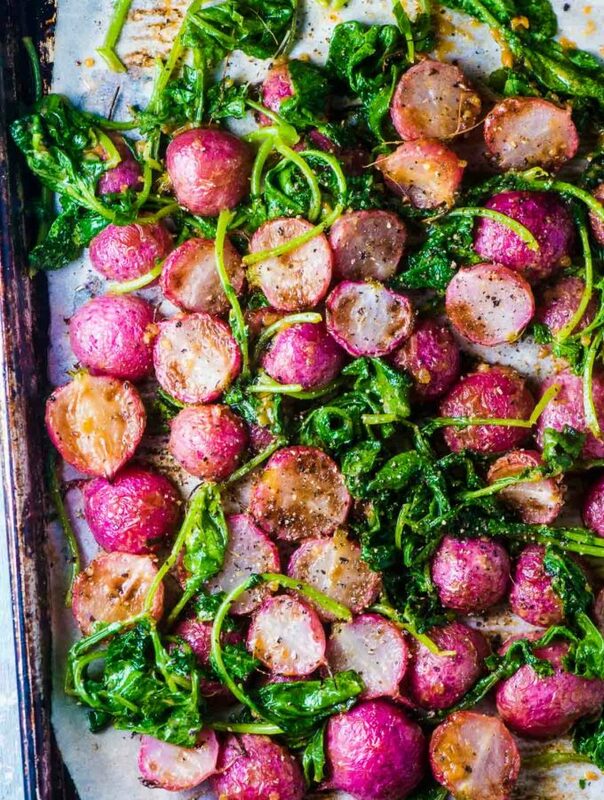 That is one of the most comforting looking veggie dishes I have ever seen!! Wow! This looks amazing! Do you think I could sub a can of diced tomatoes instead of chopping fresh ones since they aren’t in season right now? If so do you think a 15oz can would be enough? Thank you!! My mother used to make a very similar stew. 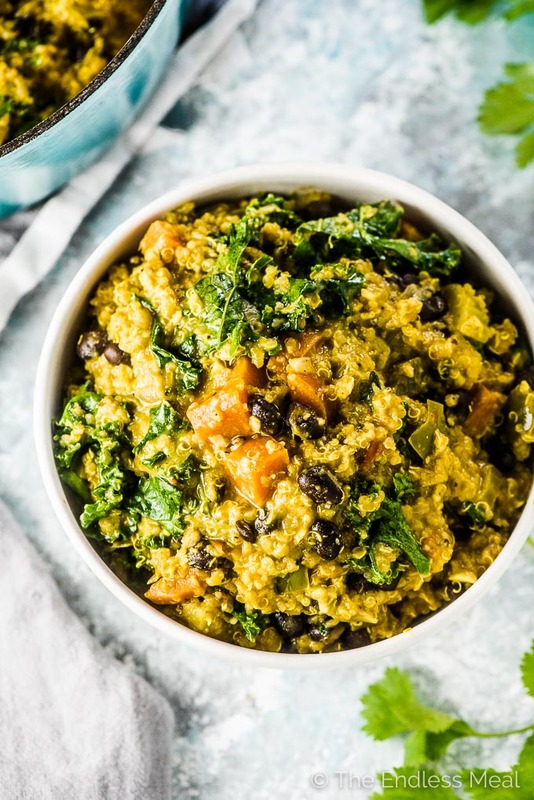 She would add quinoa, coconut milk, kale, spinach, chickpeas, sweet potato, and a bunch of spices! The addition of peanut butter and the bay leaves has sparked my curiosity, though. I HAVE to replicate this dish and see what the taste impact would be, but I bet it would be stupendous! Do try adding the peanut butter. It’s so good! I like the idea of coconut milk, too. Coconut makes everything better! Thankyou so much for sharing this recipe. I made a huge batch and have shared it with all my veggie hating work mates and it is just delish!! I felt that adding the quinoa just at the end made the vegetables overcooked by the time the quinoa was done. Any solutions for this? Could I add the quinoa with the broth? I love quinoa and could eat it everyday in so many ways! If I could win this cookbook I would learn many different ways to cook it! Thanks for the giveaway challenge and chance! This recipe is DIVINE goodness! It is hearty and perfect for a cold winter day. I happen to be a true avocado lover and added a quarter of a medium avocado after serving myself a bowl. It was perfect! Amazing. I love everything about this meal. Simple to make, I didn’t change a thing about the recipe, it is perfect how it is. Is it best to stick with white quinoa, or is black or red okay as well? I thought red might hold up a little better, since ( at least in my experience) regular quinoa can get a bit mushy when cooked. I’m just learning how to cook with quinoa and this looks so yummy! Would love to check out the book! Winning the book would be fab. Uuuuuuuu!!! The thought of winning this book makes me all twitterpated and misty-eyed!!!! I’m so excited!! 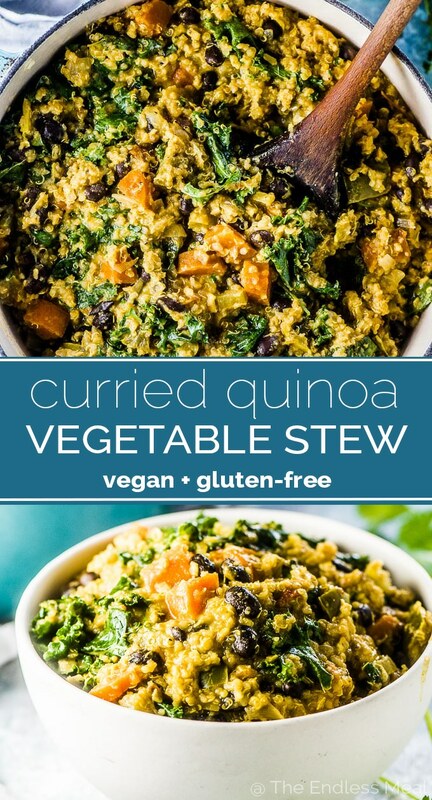 I have a curry stew that calls for couscous, but quinoa sounds much more nutritious, and this stew sounds tasty and filling. I can’t wait to try it this week. I’ve just started looking into quinoa, and this is a great place to start! mmmhhh this looks simply delish. i’ve recently started cooking more and quinoa is my new favorite addition to any meal! it is so versatile, yummy, healthy and filling. cannot wait to try this out! 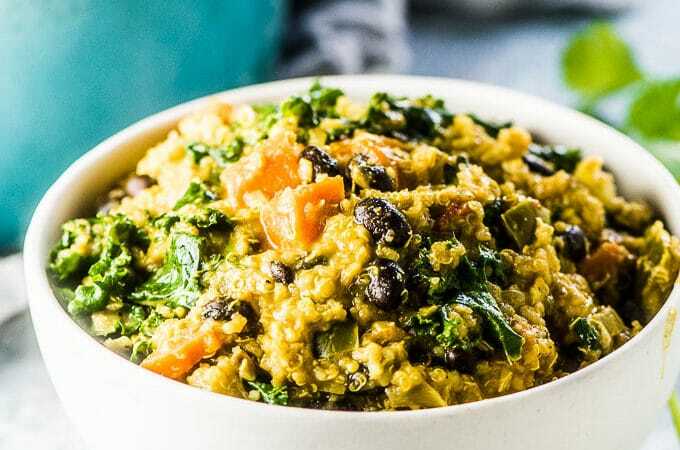 I’ve been at a loss on how to cook with quinoa — this would sure help! I’d love to win it! I’d love this cookbook — I’ve only tried quinoa with rice. Just learning to love quinooa and I still fall into the “dummy” category. I would this cookbook!! 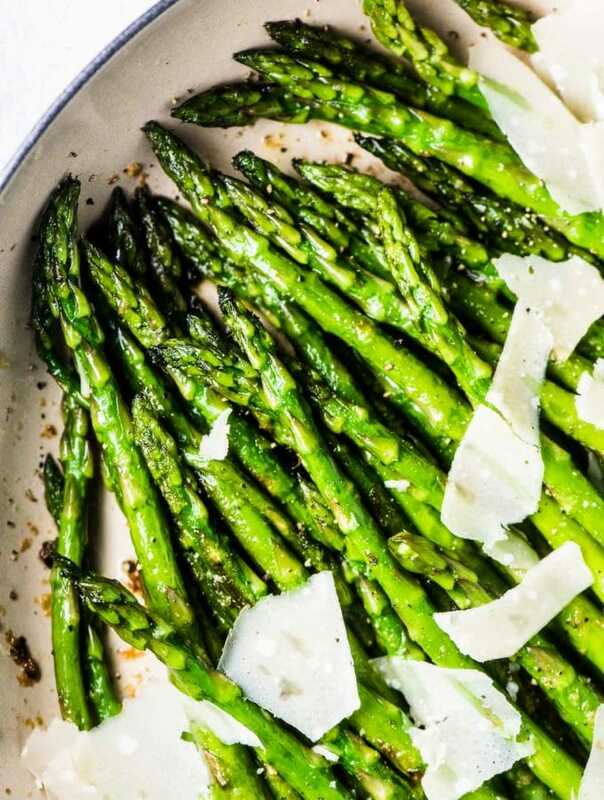 Healthy and delicious cooking –can’t beat it! Just started trying out different quinoa recipes. This one looks great! I need this cookbook badly: I’ve only had quinoa once! I’m not commenting in hopes of winning the book (I live all the way in Bulgaria, so that’s not even a possibility), but wanted to share that I read the recipe yesterday at work and immediately tried it for dinner last night (surprisingly, I had all of the ingredients at home). It turned out incredibly delicious, but a little too watery (perhaps the quinoa we get here is different and does not need as much liquid? I don’t know …) – next time I will cut the broth amount by half and I think it will be perfect! Good day to you, Kristen! This recipe sounds amazing. I’m always looking for delicious meatless recipes for my family and I. Winning this book would be great! I love cooking with quinoa so much! It is so under appreciated so i am glad they are coming out with a book solely dedicated to its awesomeness! Mm, I’m going to try this recipe tonight! And I love quinoa…a book all about it would be awesome. Gonna try this recipe, but as a sidedish! Whole family loves Quinoa, soo it would be great to win the cookbook! Great post and I can’t wait to try the recipe! 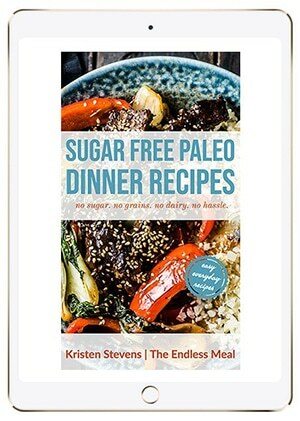 I love Quinoa and this book looks amazing! I REALLY need to win this cookbook! I can’t wait to try this !! I love quinoa, and the Dummies Cook Book would be the best. Thanks for the giveaway.